Every morning I rise early. Before the dogs went to get out of their own beds. I get the Coffee going for myself and my wife. I begin writing. My writing comes from my inner fire, which I began to recognize in myself as soon as I began lifting weights, circa June of 1989. The majority of my writing goes through my almost daily e mails, The STRONG Life Newsletter. Why don't I just blog all of them? The Experts say, Always copy your e mails to your blog so everyone can read them. It sounds so WEAK, trying to please everyone. Plus, deep down, I feel the person who goes that simple extra inch of reading my e mails vs saying, I'm too busy, THAT person should be rewarded. The common excuses come from the common man. My words, my thoughts, my expression, my teachings; they are NOT for the common man. They Said "Slow Down." THEY. ARE. WRONG. Go get your blood work checked. We got the results back. Take a day off a little more often. Also, do some slow, steady state cardio. I did this, I did that. I did less of the "bad stuff" and more of the "good stuff". I felt weak. Sluggish. Lethargic. Less confidence. Actually, started feeling like a "normal guy". Not even a man. I got back to train almost daily. Weekends off to lay low with the family but still on the move. Sweating bullets & breathing heavy, YES! I had dinner with a friend and he is 10 years older than me. He experienced the same thing, even testing himself with this and that technology that tells you when to go hard, when to rest. the technology that sounds so awesome yet has more flaws than the human body will ever have. Flaws can become your strengths. Do NOT Listen to "Them". "They" will make you weaker. Stop overthinking everything, from your training to your life. Grab some cold steel and crush your training today. I don't care what it is; Barbell, Dumbbells, Kettlebells. It ALL works if you do the work. Why Those Fancy Workouts Ain't Cutting It? That fancy excel spread sheet looks GREAT. 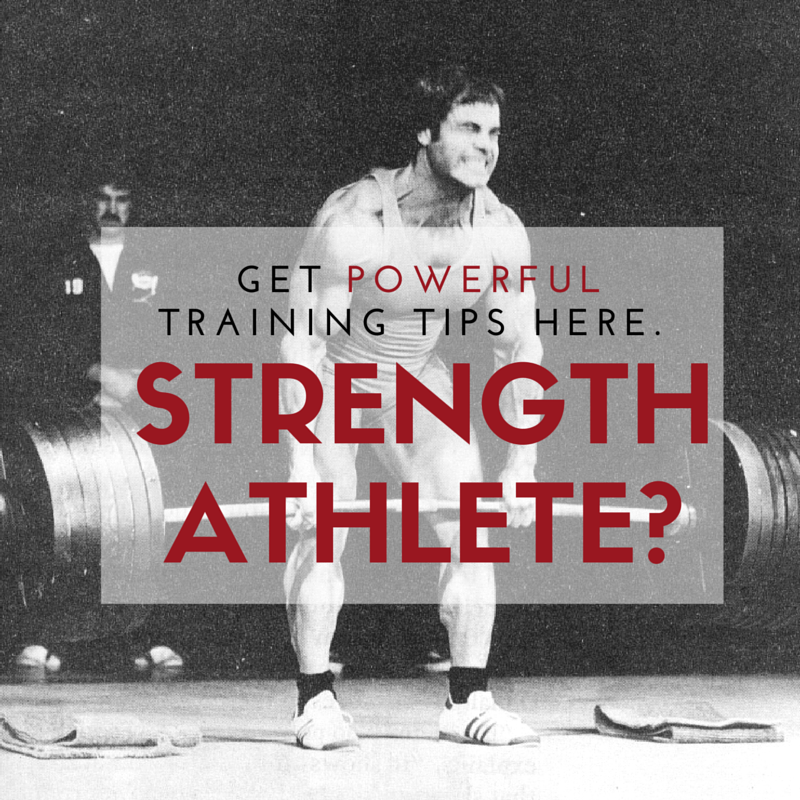 Are the athletes strong, explosive and tough? Are you following that Shishakobob, Billy Bob 123 program? I know, the fancy words are needed, right? Now more than ever I feel the need to get people back to the basics. Gladiator STRONG - it Works. - We ATTACK the basics and we are Intense! I am NOT talking about intensity with poor technique, collapse on the floor and lay there for 5 minutes. If you don't have a sled with all those cyber monday / black friday sales, you missed out. Make a sled from a tire. Why do we always need a substitute? Everything is cheap and accessible nowadays, your excuse is invalid. Make it happen, do NOT make excuses. Some Kettlebells and a heavy sandbag round out The Gladiator STRONG program. I'm coming across too much fancy talk, fancy power point and not enough consistency and gut busting effort with the tried and true basics. Don't expect results if you don't put in the effort AND time. 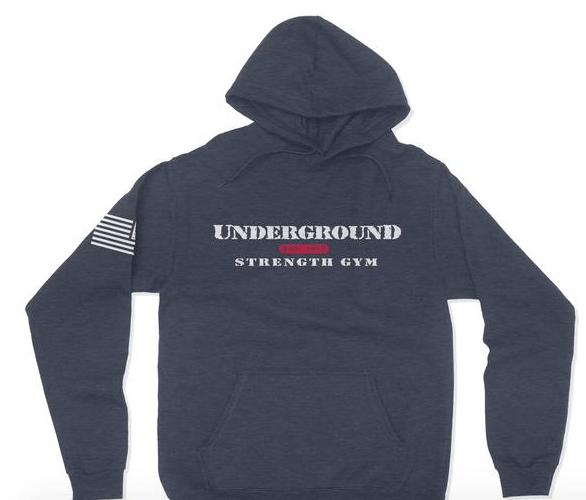 3 Coaches have traveled to The Underground Strength Gym to see how we roll and / or a business consult. It's interesting how this week, and, with many other coaches I speak with, they have had a tough time with Coaches in their gym / managing other coaches who simply do not seek excellence. In short, I explained to them, I stopped apologizing for excellence a long time ago. There is NOTHING wrong with telling someone to be better, how to get better and overall explaining to them that if we are coaching / helping others, it has to be ALL about them. The conversations this week not just in person but also through messages and e mails reminds me, we need to train others and ourselves to be TOUGH. I don't worry about hurting feelings anymore. If we keep this excellence hidden in our back pocket, well, the world will continue to be overly sensitive and entitled. I've seen the need to do this for youth, teenagers, college athlete and plenty of adults - we ALL need greater Strength. Yesterday I wasn't impressed with the work I got done. It had me thinking about simply getting s--t done. I had my list of things that had to get done and I missed out on 1 project. Today I am rather fired up as I woke up early and all are asleep. Writing even if I don't feel like it. Why? Gotta exercise those discipline muscles and Find a Way rather than find an excuse. 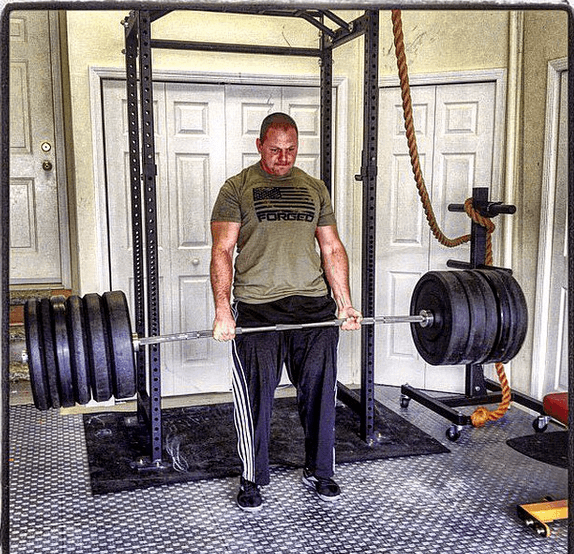 I'm holding a 9 AM training session at The Manasquan Underground Strength Gym. Since I've opened The Underground long ago, I always held morning workouts on Holidays. There is Something Powerful about training when "normal people" would find an excuse to avoid the work. Discipline is doing the work regardless of how you feel. Yesterday I felt progressively worst as the day went on. in a great atmosphere fires you up. I had a GREAT training session (Quick Video) and that feeling of being slightly off went away. 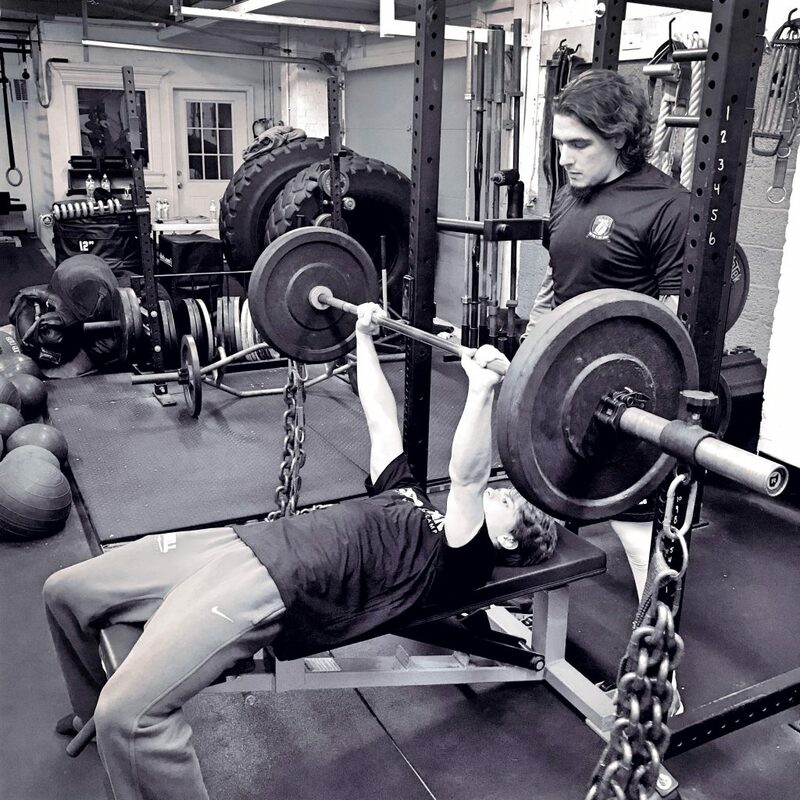 Getting stronger is more than the weight on the bar. Getting Stronger is when you keep on showing up, even when the chips are down. Applying that has helped me move forward in Many areas this week. I attacked the day and got a LOT done. - New Winter Hoodies are Out. These are only out for a few days, then we print and ship! Check Out Our Limited Edition Hoodies HERE. 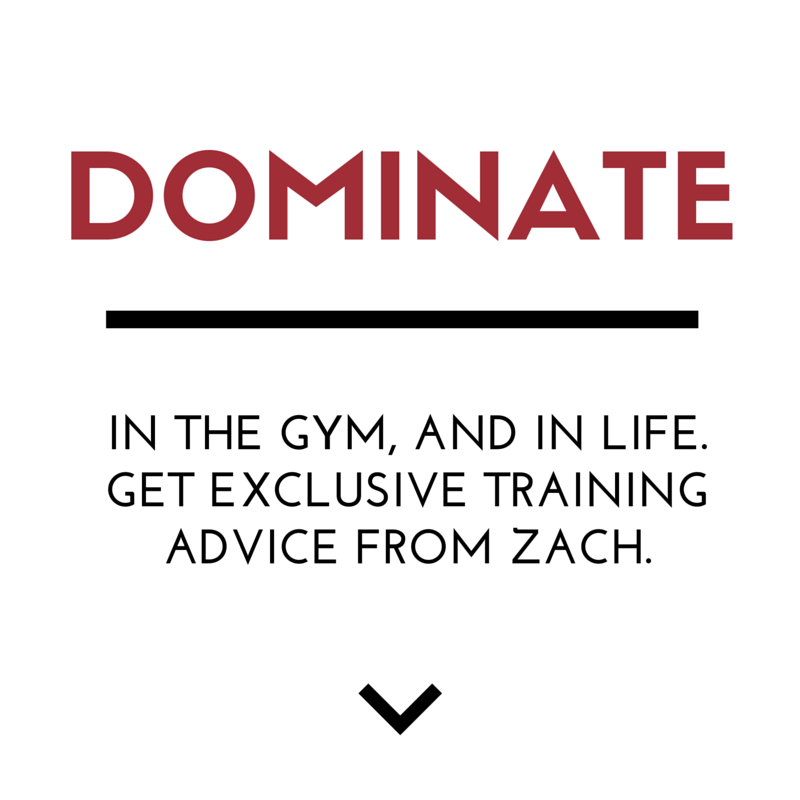 The latest STRONG Life Podcast is up along with a New Seminar I'll be holding with Travis Mash. The answer is simple, NOT easy. If it stands in your way, destroy it. I haven't been impressed with my own work lately and sometimes you need a little R & R but most of the time, you gotta punch that throttle and crush everything. Yes, it's Thanksgiving today but guess what. I got this e mail out. I wanted this e mail to fire you up! If you do 1 thing today then that is 100% more than zero. I'm locked in for the 9 AM training. Make sure you do something today. 1 Exercise is 100% more than zero. OWN the day and talk to you tomorrow. 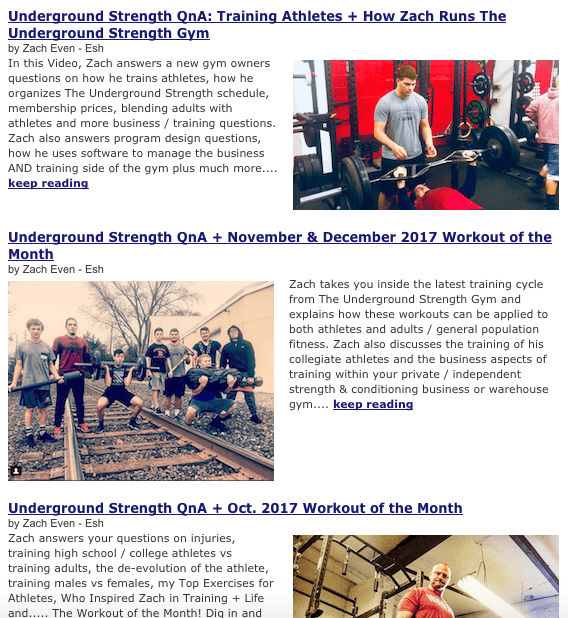 The STRONG Life Newsletter. Get SOME. This Fired me up Z! After completing a Spartan HH 12hr And a total of 42kms worth of three obstacle races I have been felling broken and making excuses to rest and recover. Its been three days since and now its time to hit the gym and get that strong feeling back! 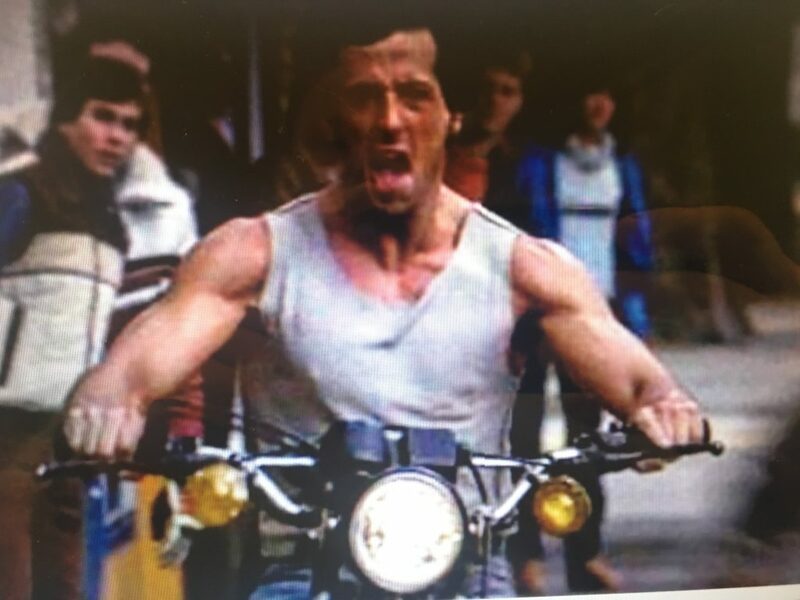 Holy hell, Regan, you’re a hammer!!! !